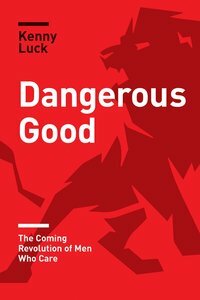 Kenny Luck is president and founder of Every Man Ministries, coauthor of the best-selling Every Man, God' s Man and the author of the first book in the God's Man series, Risk which will have a sequel Dream. He is the Men' s Pastor of Saddleback Church in Lake Forest, California. He and his wife, Chrissy, have three children and reside in Trabuco Canyon, California.